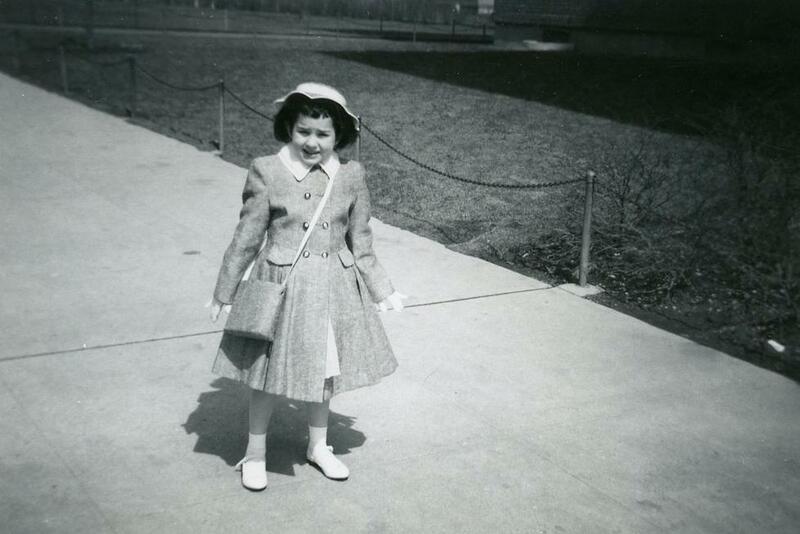 With the release of her autobiography, Supreme Court Justice Sonia Sotomayor shares her story — and a suitcase brimming with family photos — with NPR. Hear Sotomayor describe the photographs in her own words. Hear an in-depth interview, and learn more about Justice Sonia Sotomayor's autobiography, My Beloved World. “We are all limited, highly imperfect beings, worthy in some dimensions, deficient in others. ... We would do well to look first to what is good in each of us. All photos courtesy of Justice Sonia Sotomayor unless otherwise noted. Text quotes excerpted from My Beloved World.